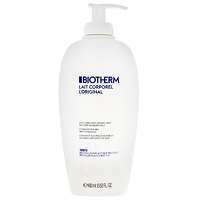 Biotherm's first shower milk with citrus essences. A soft soap-free milky formula that cleanses the skin with a gentle touch. Enriched with ultra-moisturising agents, this formula leaves skin hydrated and delicately scented. To use: Wet body with water, pour milk into the palm of your hand or body sponge. 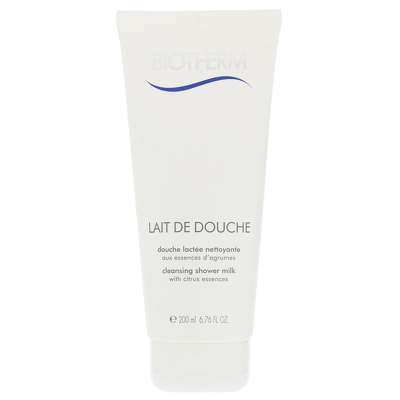 Lather and apply to body, avoiding the face. Rinse off thoroughly with water.